Batman Profiled by Author Forrest J Ackerman says has "Encyclopedic Knowledge of Filmhistory"
Charles Lee Jackson has revised and updated his legendary Filmfax profile of the Batman phenomenon. Now only 99 cents for Kindle at Amazon.com. Born in the mind of a young comicbook and movie fan in 1939, the character Batman went on to take the world by storm. Donning a costume in the shape of a bat to terrify criminals when he came swooping in out of the night, Batman had to rely on extreme physical training and a lightning-fast mind in his battles with criminals, supervillains and others. Batman's dark, implacable and human vulnerabilities were to make him DC Comics' most beloved hero. Soon newspapers and movie serial makers wanted to capitalize on the Dark Knight's (as Batman came to be called) popularity. The result was a legendary newspaper series and one of the most memorable Saturday matinee cliffhangers of all time. 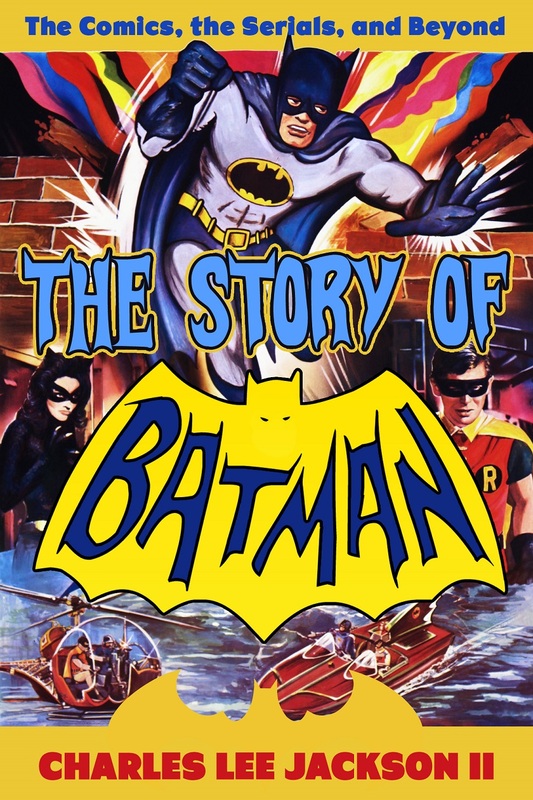 So popular was the serial that it resulted in a sequel, "Batman and Robin". 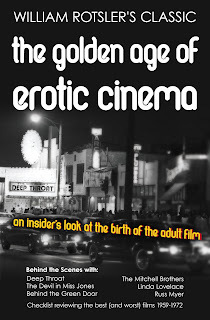 "Charles Lee Jackson's knowledge of film history is encyclopedic" -Forrest J Ackerman. Revised, updated edition of an article originally appearing in Filmfax. 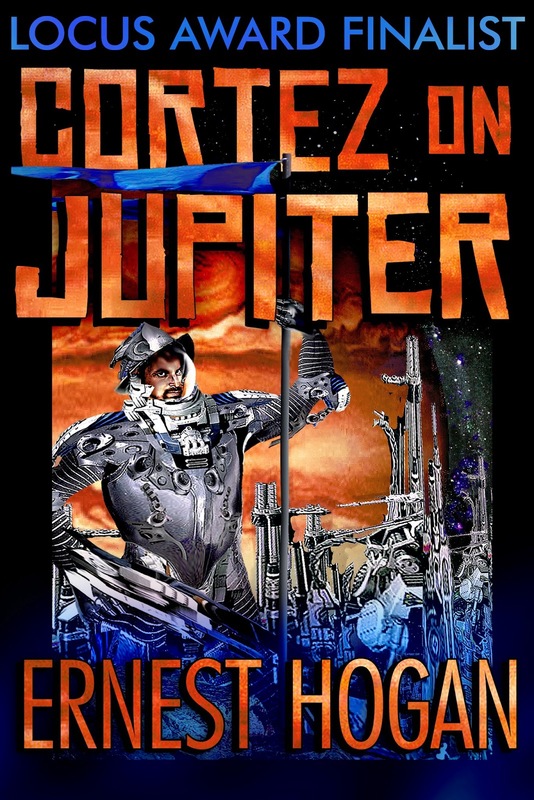 Click here to read in Kindle only 99 cents. 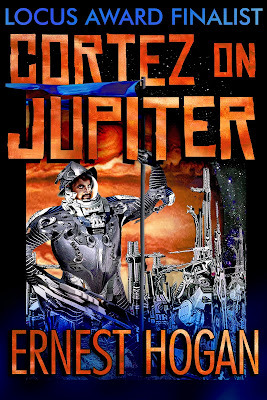 PUBLISHERS WEEKLY REVIEWS CORTEZ ON JUPITER!